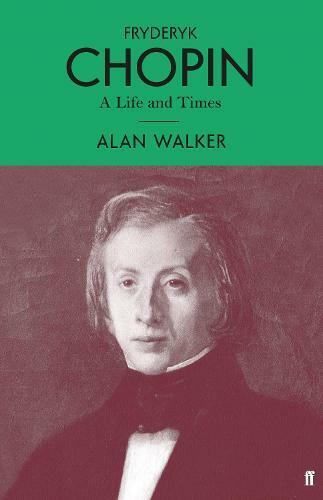 Based on ten years of research and a vast cache of primary sources located in archives in Warsaw, Paris, London, New York, Washington, D.C., Alan Walker’s monumental Fryderyk Chopin: A Life and Times is the most comprehensive biography of the great Polish composer to appear in English. Walker sets out to dispel the many myths and legends that continue to surround Chopin. Fryderyk Chopin is an intimate look into a dramatic life; of particular focus are Chopin’s childhood and youth in Poland, which are brought into line with Walker’s latest scholarly findings, and Chopin’s romantic life with George Sand, with whom he lived for nine years.